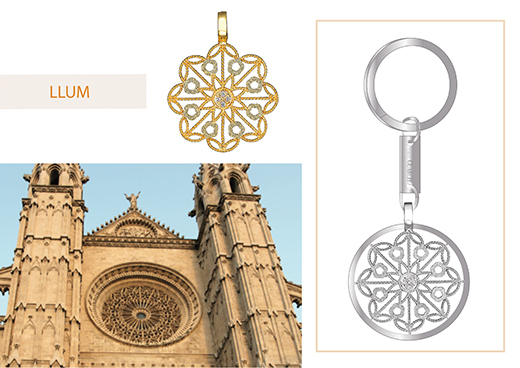 Give a little piece of Mallorca as a gift. 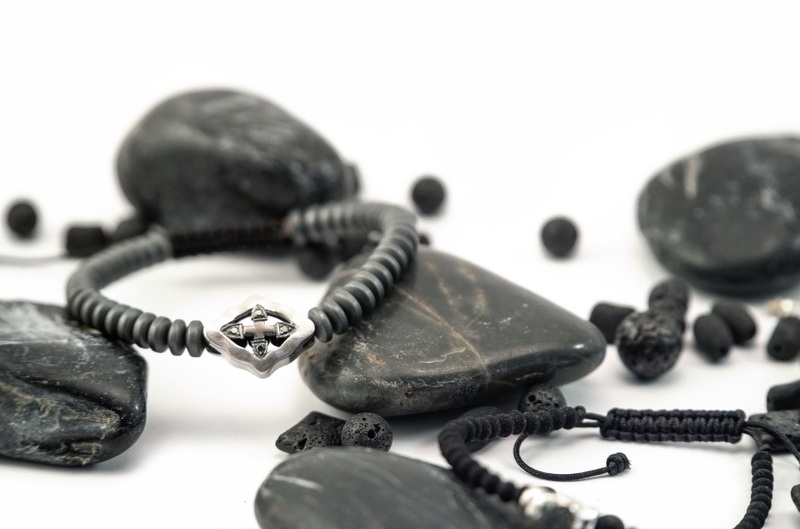 Do you want to know how we personalise your jewels? 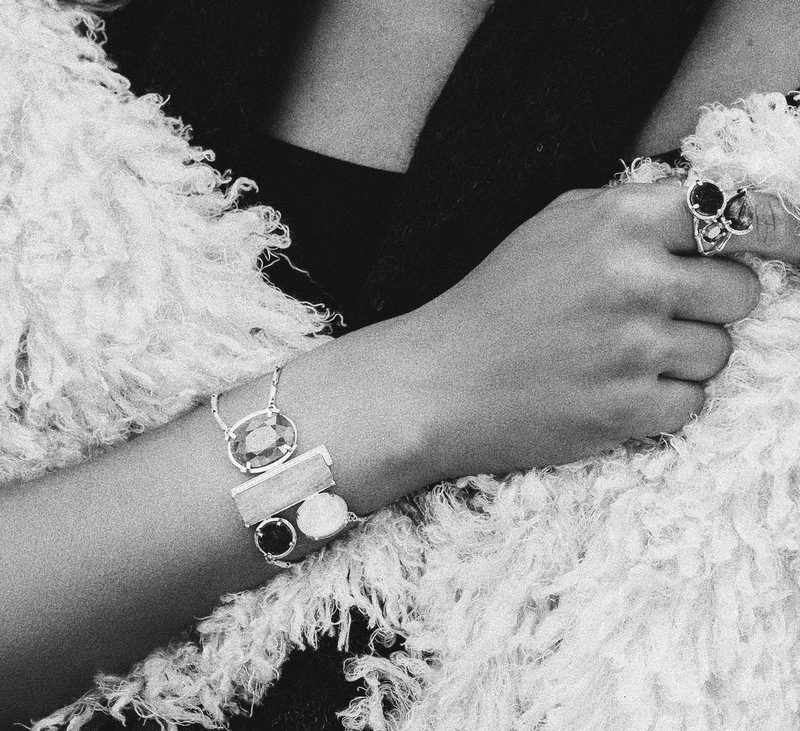 Jewels for the perfect guest! 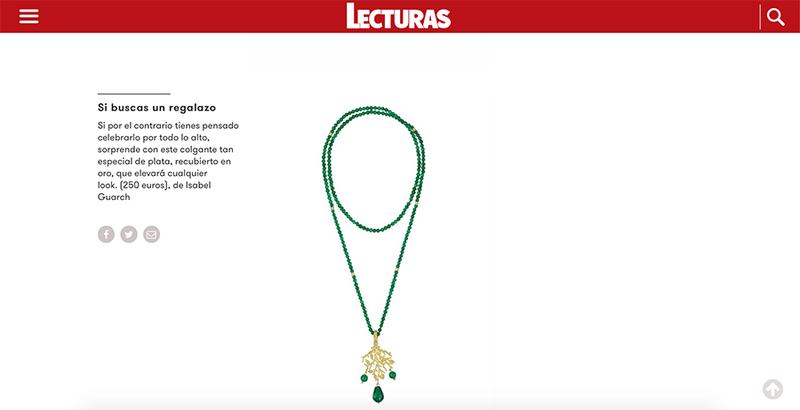 Jewellery to say: ¡Yes, I DO! We open our Atelier for you. 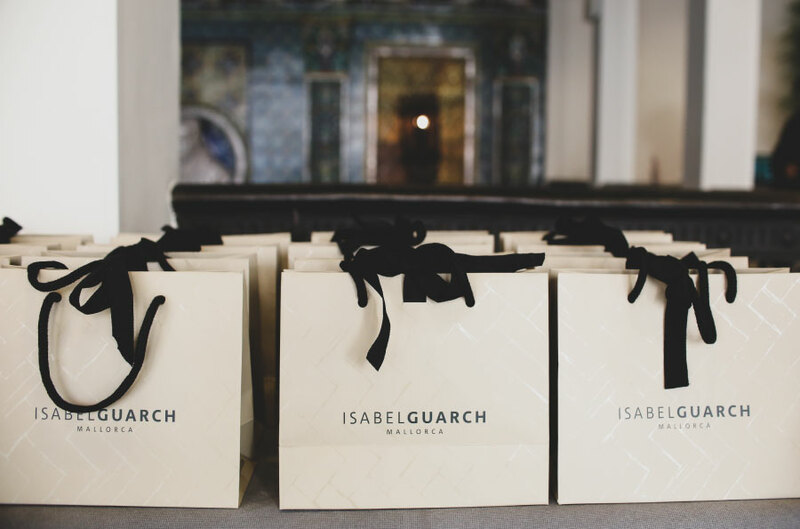 Isabel Guarch's selection for this Christmas. 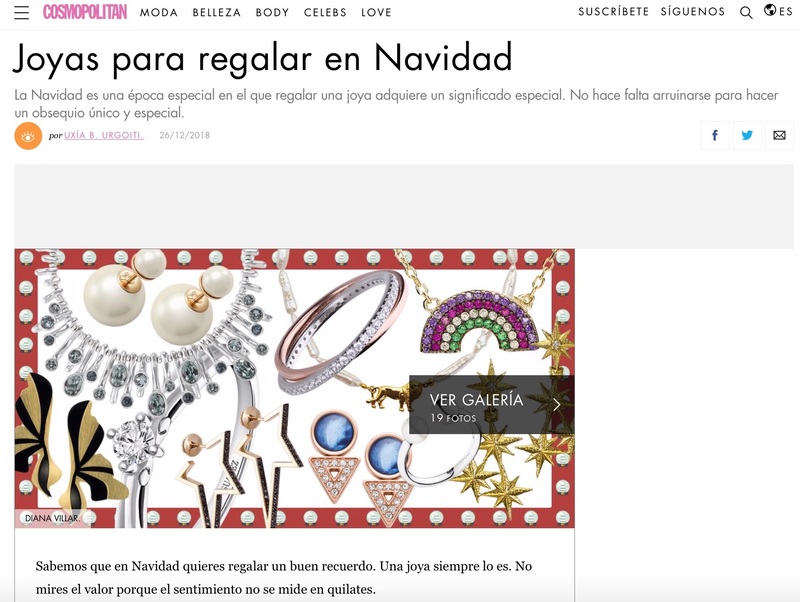 This Christmas gives Isabel Guarch with Cosmopolitan Magazine.